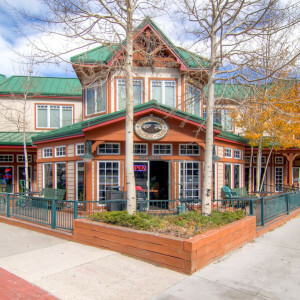 Frisco is uniquely situated on the way to Breckenridge or Copper Mountain. The town itself has an excellent assortment of gift shops and restaurants. You wont be dissappointed with the wide streets and mining town ambiance.